What is Open Heart Evangelical Ministry OHEM? OHEM is a ministry that reaches out to the migrant workers who come to Maine for work in the Blueberry harvest and wreath season. Our goal is to share the gospel with the migrant workers, and provide for any needs they might have (clothing, toiletries, etc.) The ministry started with mostly the Hispanic community, but now ministers to the Haitian, Native American and Canadian First Nation communities as well. In August, workers will begin to come up to Maine to rake blueberries, and we will begin our work in sharing the gospel. Please pray that many will accept Jesus as Lord! Also, this year OHEM has become involved in planning mission trips, with the goal of sharing the gospel and helping others on foreign soil. Blueberry Season: mainly in August and beginning of September. Some local companies provide employment for the migrant workers. Not only are they provided with jobs but also housing, or camps in which the laborers live while harvesting. Other workers stay in local campgrounds. OHEM, often with partnering ministries, visits the camps and campgrounds several times a week to conduct gospel-preaching services, personal discipleship, and provide prayer support. There is also distribution of Bibles, tracts, blankets, clothing, toiletries, and food. Wreath Season: workers are hired mainly in the towns of Columbia, Topsfield, and Baileyville to make Christmas wreaths. The workers arrive in early November and leave by Christmas. The employer provides the opportunity to work, plus it provides housing in dormitories and trailers. Many workers are ill equipped to handle the cold weather. 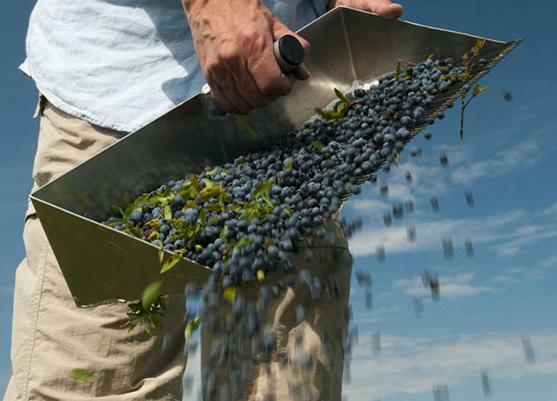 OHEM intends to conduct the same activities as it does during the blueberry season. 1. Translators: Those who are able to speak Spanish, French, Creole or any Native Tribe language. 2. Inventory: Involves organizing and preparing supplies for each outreach. 3. Preachers and Teachers: Those willing to share their testimony and those who are experienced in sharing the Word of God. 4. Helpers: helping to load and distribute supplies, pray for and with the workers, and share the gospel of Jesus Christ! 5. Musicians: worship leaders who are willing to serve. Machias Christian Fellowship is currently involved in Kenya by supporting Calvary Chapel of Eldoret and Pastor Josh Lawrence. 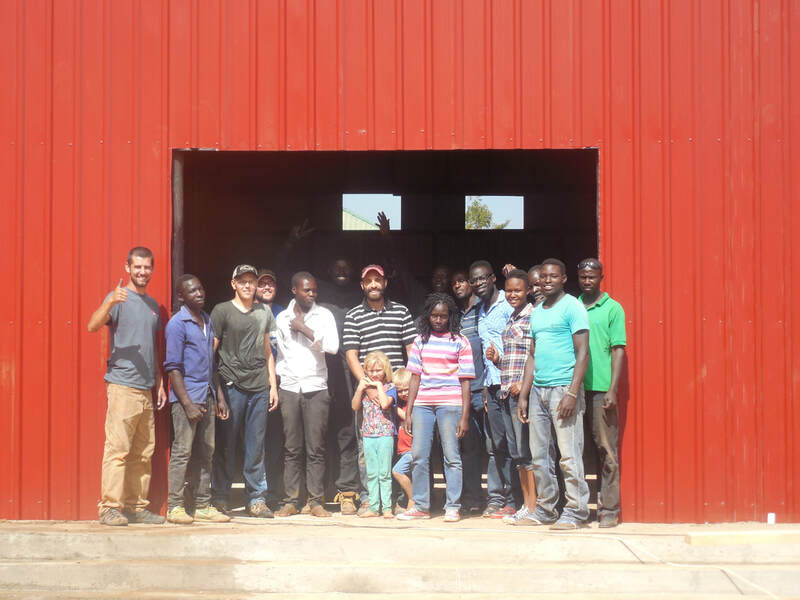 In June of 2017, a team from MCF helped in the construction of the new building for CC Eldoret. Our hope is to return in the summer of 2018 to affect Kenya for the Lord. Want to support OHEM financially?